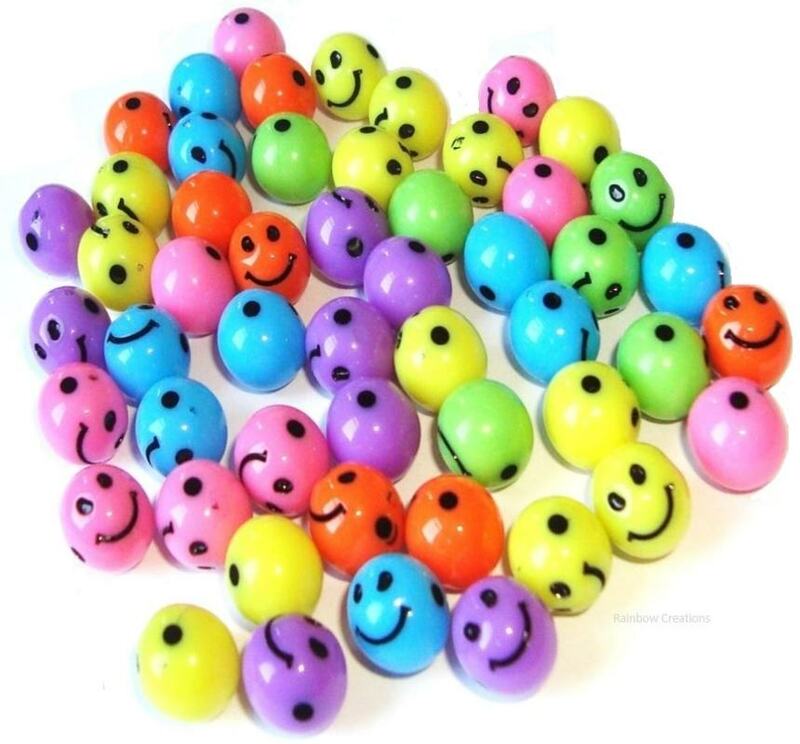 A pack of 50 large plastic beads in the shape of various animals for threading onto laces or elastic. The hole is quite large, making them suitable for young children to use to practice hand and eye coordination and fine motor skills. 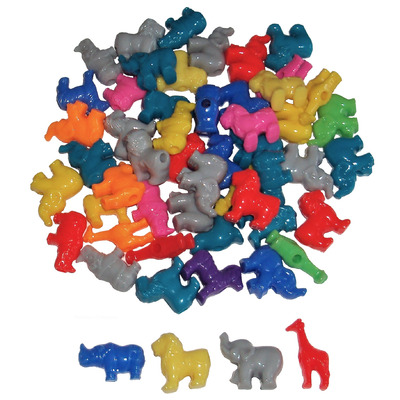 These lacing beads can also be used for sorting, sequencing, counting, zoo topics, safari animal topics and as an aid to many classroom activities.